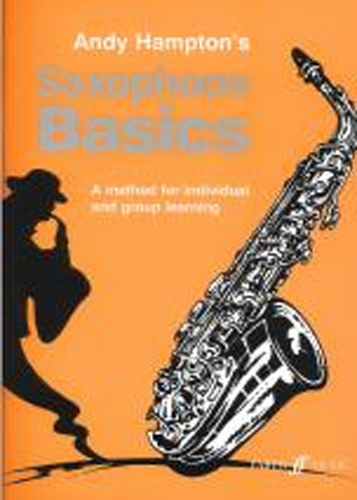 Andy Hamptons Saxophone Basics, a method for individual & group learning. Accompaniment CD contains piano & saxophone accompaniments from the Teachers book. 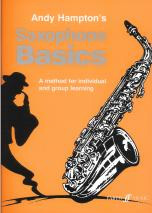 The method is set out in 20 stages & contains: a wonderful variety of classical, jazz & pop pieces, traditional tunes & fun original exercises, invaluable fact files, quizzes & hot tips to teach notation, general musicianship & care of the instrument.